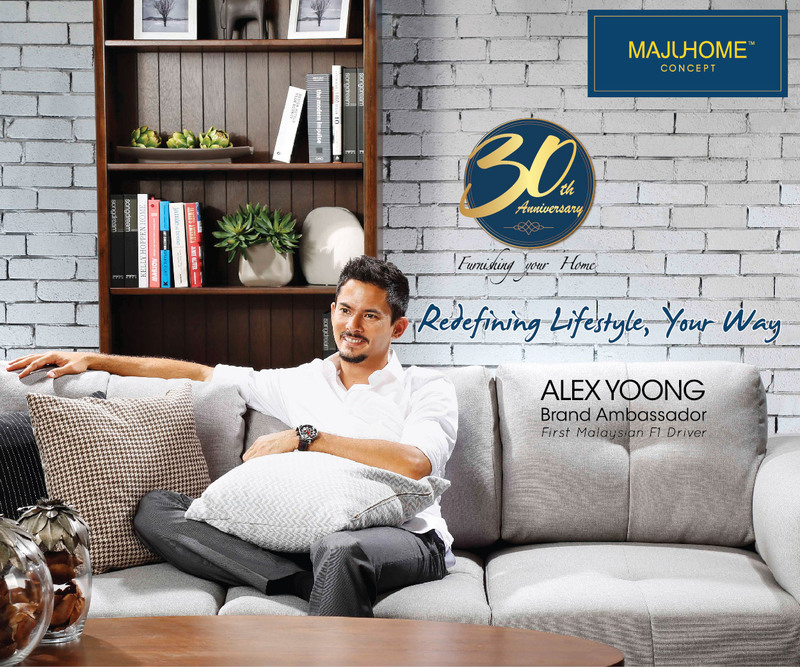 Three time Audi R8 LMS Cup champion and Malaysia’s only Formula One driver Alex Yoong will be swapping four wheels for two wheels this weekend as he competes in the prestigious Pioneer Mountain Bike Stage Race through the South Island’s Southern Alps. 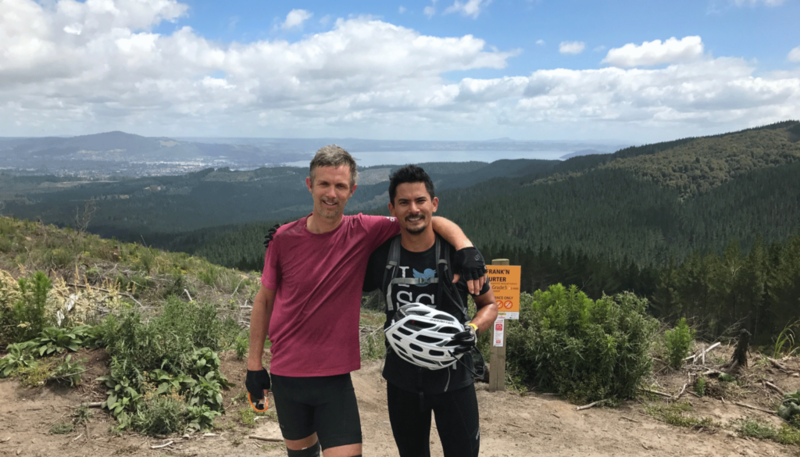 Racing with his good friend Anton Morgan, who is from Auckland, Alex will be enduring the 7-day Epic Masters (40+ category), which consists of a brutal 545km of riding up a total of 15,508 metres through New Zealand’s most pristine high country. 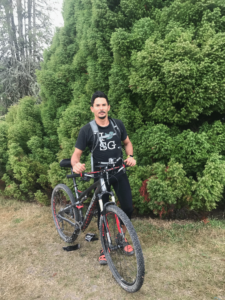 The 7-day Epic Mountain Bike Stage Race starts on Sunday the 5th of February in Christchurch and will put Alex through a torturous seven stages, with the most painful stages through the high mountains being over 100km of riding each. The day’s end at the camp site where each team must pitch their tents. After riding over 15,500 metres of elevation, taking in some of the most spectacular highlights of the Southern Alps including New Zealand’s highest mountain- Mt Cook- the race ends at Queenstown, the adventure capital of New Zealand, and an amazing place to celebrate the end of this epic journey. More information about this great endurance race and updated leaderboard can be found on the event website at www.thepioneer.co.nz.